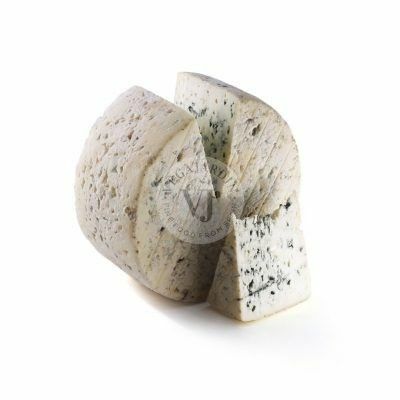 Blue cheeses with penetrating smell and intense aroma. 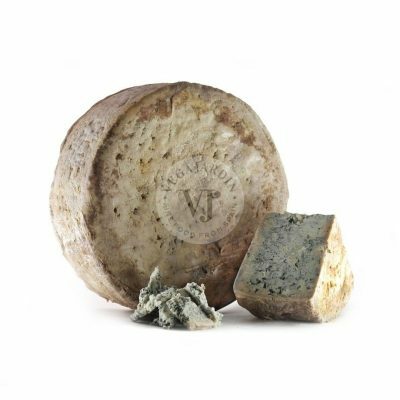 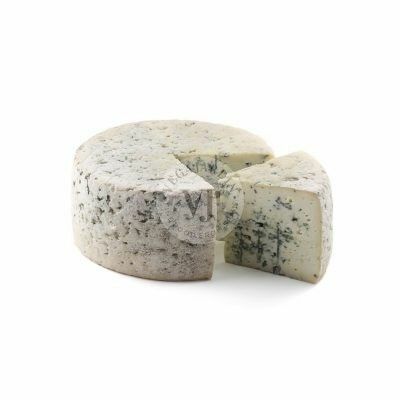 Blue cheese is one of the varieties with a more powerful flavour, and an unmistakable smell that make it special. 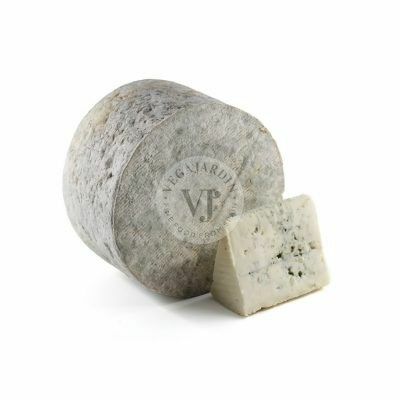 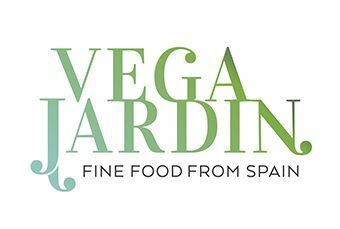 In Vegajardín we offer you our whole range of blue cheeses, for enthusiasts of the most unique cheeses of our gastronomy.